The first woman in Italy to graduate in medicine from the University of Rome, Maria Montessori (1870-1952) began her lifelong pursuit of studying child development. She studied Education, Philosophy, Psychology and Anthropology. By observing children in a scientific manner, and without the usual pre-conceived educational ideas, she was able to create new techniques of education, which emphasised the unique development of each child. This led to the Montessori system, which has at its core an environment in which the children are free to develop their own skills and abilities. 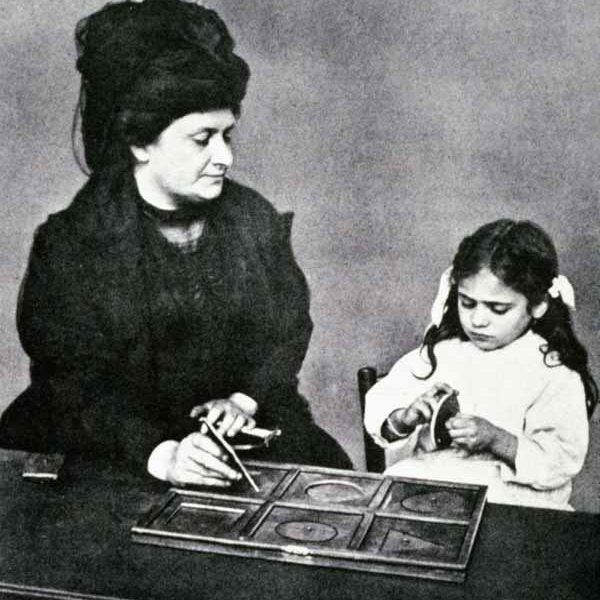 Dr. Montessori’s first school achieved far greater academic success than the traditional state system and many of her ideas such as cross-curriculum teaching have now been adopted into `mainstream’ education. at their own pace. This helps each child gain independence and confidence, and be proud of their own achievement. 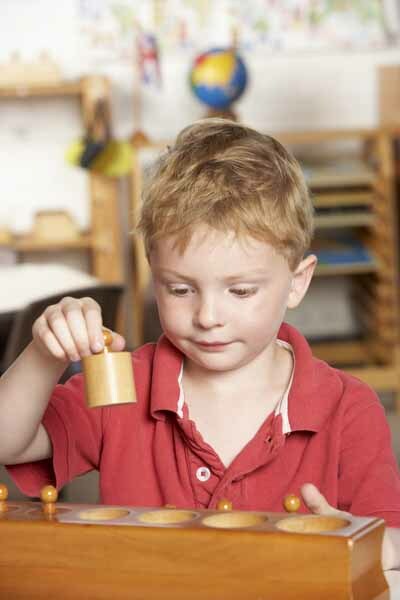 Montessori children are usually very adaptable. They have learned to work independently and in groups. Montessori’s ideas, both practical and philosophical, are based on a co-ordinated approach tailored to each child’s development. In the prepared Montessori environment, the child learns to explore and make their own discoveries about the world around them. Mixed age groups afford the child the opportunity to help and be helped by other children and take part as both the youngest and oldest member. Montessori teachers are called directresses because they direct the child’s learning rather than `teaching’ at them. Especially trained to observe, to respond to the needs of each child and to direct the whole group, they do not teach in the traditional sense, but rather guide each child forward. It is the child’s own drive to enquire and explore their world, which motivates the learning process. The elementary child is entering a new sensitive period – developing their imagination. The younger child learns to co-ordinate hand-eye and large motor movements, practical life, and care of self. By contrast, the elementary child learns to co-ordinate their abstract thoughts and takes imaginative steps beyond the physical limits of home, classroom and community. Imagination is the new area of growth; the mental push whereby the child explores nothing less than the world and universe around them. Since they have been encouraged to discuss their work freely with others and to make decisions from an early age, these children are problem-solvers who can make appropriate choices and manage their time well. Their good communication skills ease the way in new settings and situations. Research has shown that the best predictor of future success is a positive sense of self-esteem. 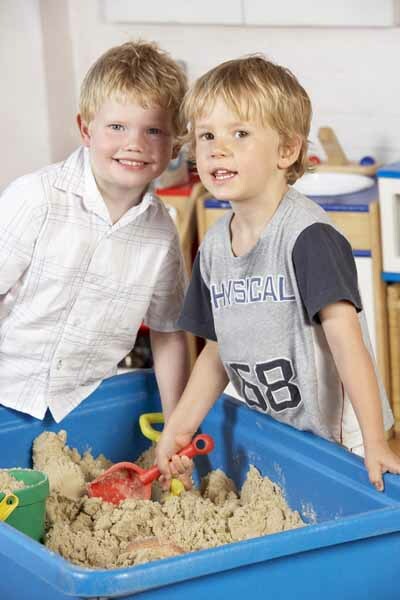 The Montessori Nursery School programmes based on self-directed, non-competitive activities help children develop strong self-image and the confidence to face challenges and change with optimism.